Dr. Aggarwal has been working on issues related to public policy and sustainable development for more than fifteen years. During this period, he has worked with academic and policy research organisations. Before joining IIML, he was working with The Energy and Resources Institute (TERI), New Delhi where he successfully completed several research projects sponsored by World Bank, UNFF, JICA, DFID, GIZ, Government of India and various state governments. He taught post graduate courses on Public Policy and Sustainable Development, Sustainable Development in Practice, Environment Studies and Resource management and Climate Science and Policy at TERI University. He was also supervising two PhD students on the issues of natural resource governance and climate change. Dr. Aggarwal has advised central and various state governments on forestry and climate change issues in India. He was part of the team, which drafted ‘Green India Mission’ under National Action Plan on Climate Change (NAPCC), supported by Government of India. He is also a contributing author to Fifth assessment report of Inter-Governmental Panel on Climate Change (IPCC). He has published in peer reviewed journals and have written several book chapters and policy briefs. 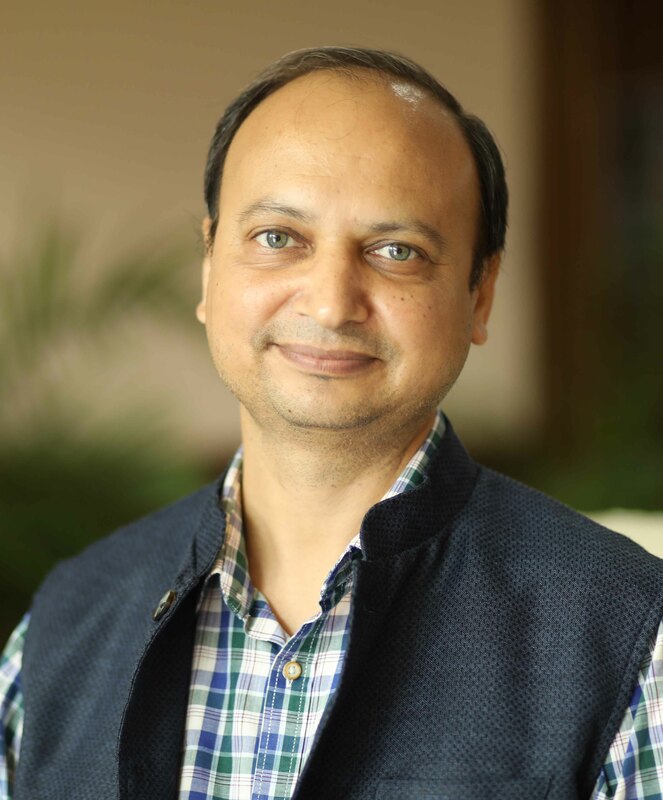 Dr. Aggarwal has a PhD from University of Manchester; an MPhil from University of Cambridge and Post Graduate Diploma in Management from IIFM, Bhopal.